One of the promising landmarks in Ortigas Center is a new Robinsons Communities development – The Pearl Place. Located along Pearl Drive’s corner Gold Loop, this two-tower residential condominium features a modern design that is sure to stand out from the many high-rise buildings in the Ortigas skyline. With freedom and access to the rest of the city as well as customizable units to suit everyone's style and needs, residents get to enjoy the best of both worlds. 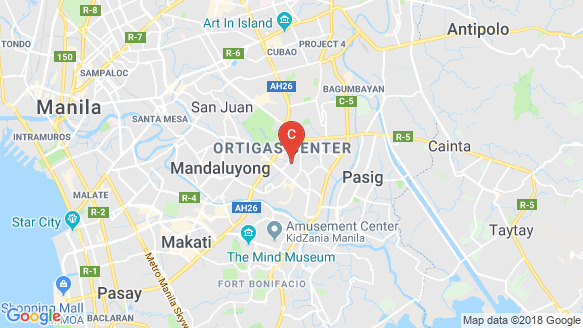 It has an exciting array of retail shops and restaurants at the ground floor and is also just a stone's throw away from shopping malls, hotels, hospitals, schools, and office buildings in the Ortigas area. Adding value to its prime location, a wide and differentiated selection of facilities and recreational amenities also await residents during leisure and family time. Homeowners may unwind by viewing the city skyline or hosting a gathering at the Summit Lounge. Gym, dance studio, game area, and kiddie and lap pools are just some of the features that serve as an extension of their living space. Amenities: A master-planned residential condominium that provides an environment conducive to enjoy the spaces of everyday living, The Pearl Place offers numerous leisure amenities and facilities perfectly suited to their residents’ needs and lifestyle.